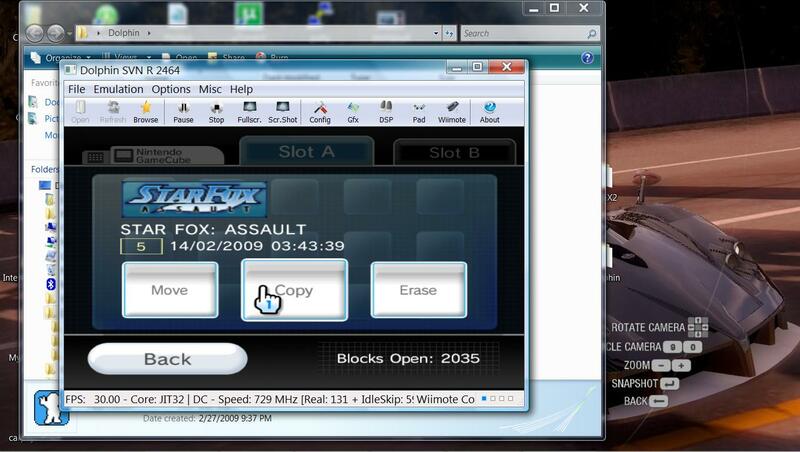 We’ve been informed of a new tutorial on how you can decrypt the retail PS3 HDD, apparently this provides a great way to study and analyse data on the PS3 HDD. All the details are available at Haxnetwork.net. 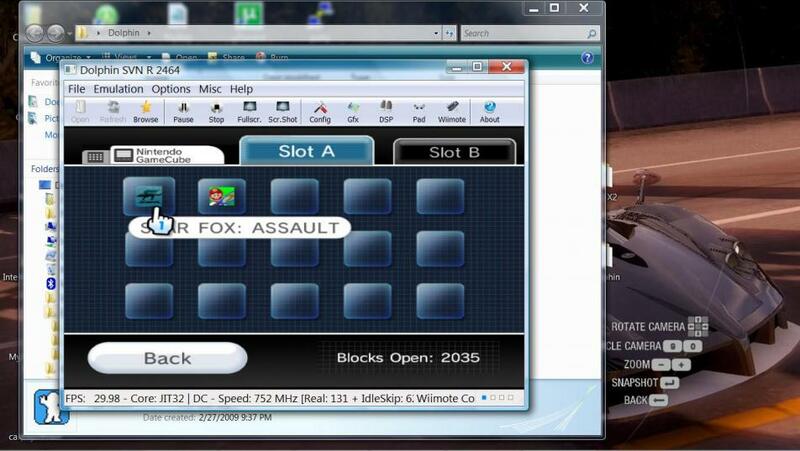 Here’s an update on the decrypted-but-not retail PlayStation 3 HDD. While the hack was decried as fake, it seems there’s a matter of technicality that needs to be clarified. PS3 hacker StreetskaterFU explains on his blog that while the HDD was indeed a retail PS3, the hack only removed the HDD layer encryption. It’s a technicality thing. What it means is that the files were unpacked, but not decrypted. You get a few firmware parts, but the essential files are still encrypted, so it’s technically still useless for those who were expecting a full-blown custom firmware for the console. 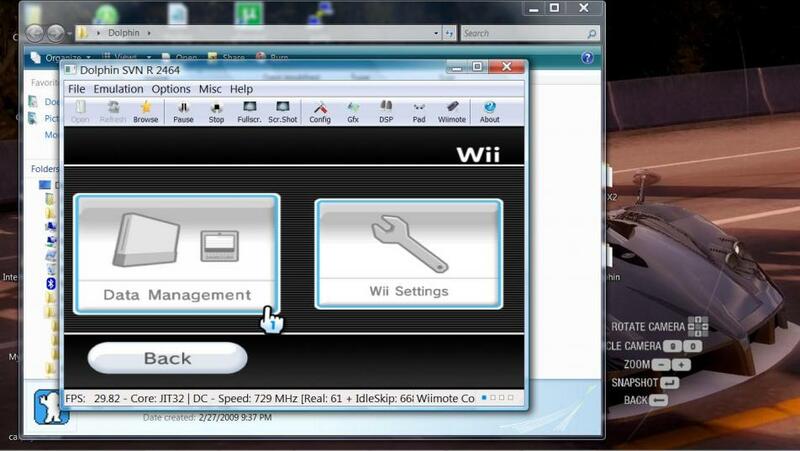 Nintendo has rolled out a new System Menu Firmware for the Wii, dubbing it 3.5. As of now, only those in Korea have been prompted to update their Wiis, but one can only be sure that the update will come to other regions as well. 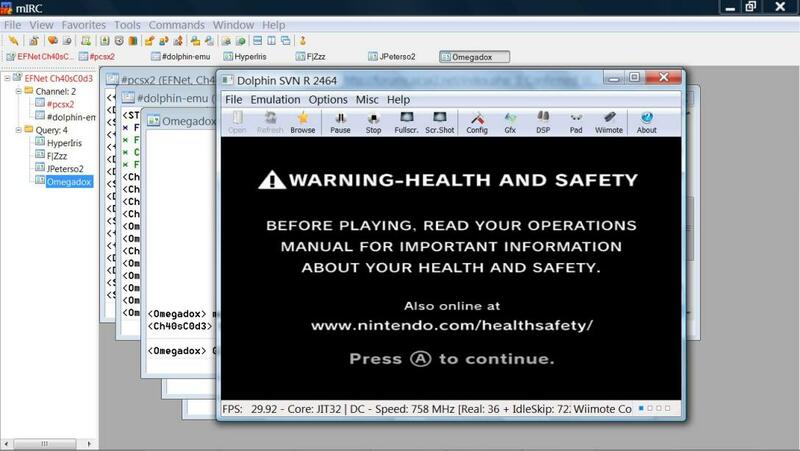 The Dolphin Team have posted some screen captures of their Nintendo GameCube and Wii emulator running the Nintendo Wii System Menu (which they are calling the OS – it is an OS after all). This looks promising. They are also showing off a new screen shot feature with some more photos on their site. Click here to visit Dolphin’s website. 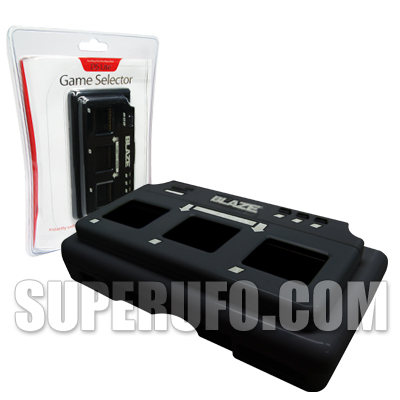 An interesting little piece of hardware here, but a flash cart will do the game switching job a whole lot better it must be said. 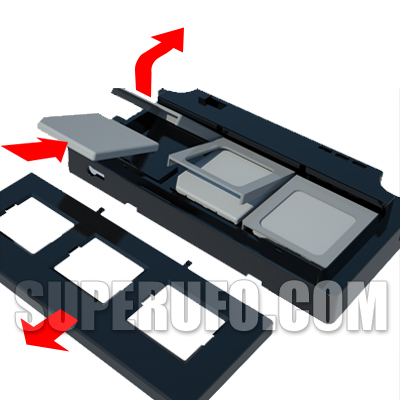 The creators of the following hardware claim that after clipping their peripheral on the back of the DS Lite, you will be able to alternate between 3 DS games just by flicking a switch!